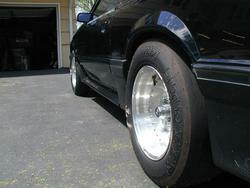 Check out some of my friend's and relative's mustang sites. This is my brother's mustang site. 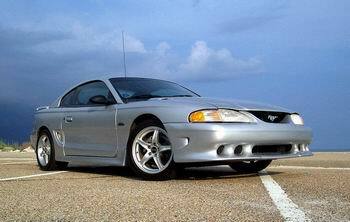 He's got a very nice 1998 silver GT with a Saleen body kit. My Cousin Steve has a Fox Bodies GT with a 331 beast under the hood.